Dr. Lyndon K. Jordan III joined Wake Radiology in 1999. Originally from North Carolina, Dr. Jordan received his medical training from the Duke University School of Medicine in Durham where he served as president of his class. He completed his residency in diagnostic radiology as well as a fellowship in musculoskeletal imaging at Duke University Medical Center. Dr. Jordan is a musculoskeletal radiologist at Wake Radiology. He is board certified in diagnostic radiology by the American Board of Radiology (ABR) and is also a certified clinical densitometrist. 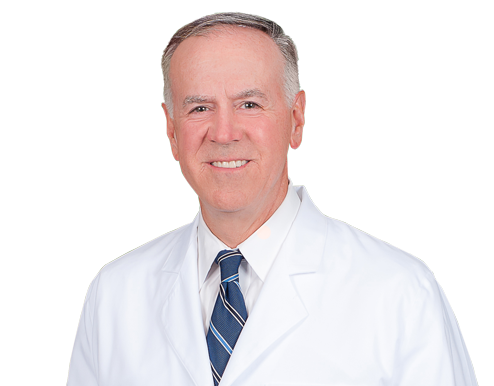 Dr. Jordan is a member of the Radiological Society of North America (RSNA), Raleigh Academy of Medicine (RAM), North Carolina Medical Society (NCMS), International Society of Clinical Densitometry (ISCD), and serves on the liaison committee of the North Carolina Industrial Commission (NCIC).